A bespoke black Gucci coat featuring 'Rajah' enamelled tiger-head buttons inspired by a vintage Hattie Carnegie design. 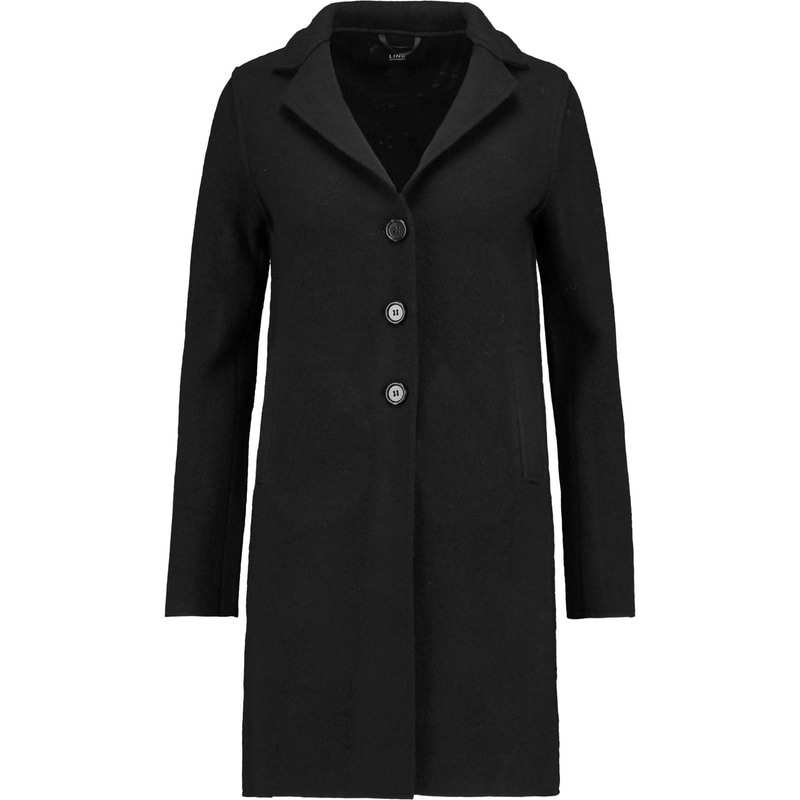 The relaxed-fit coat has cape-style sleeves and an embroidered collar. The 'Rajah' tiger-head buttons can be found on this ready-to-wear Gucci coat. The design of the button is found in Gucci's 'Rajah' collection and the details of the design is best seen on the Gucci 'Rajah' brooch.